Are you looking for a new and exciting way to celebrate your child’s birthday or special event? Well, you’ve come to the right place! 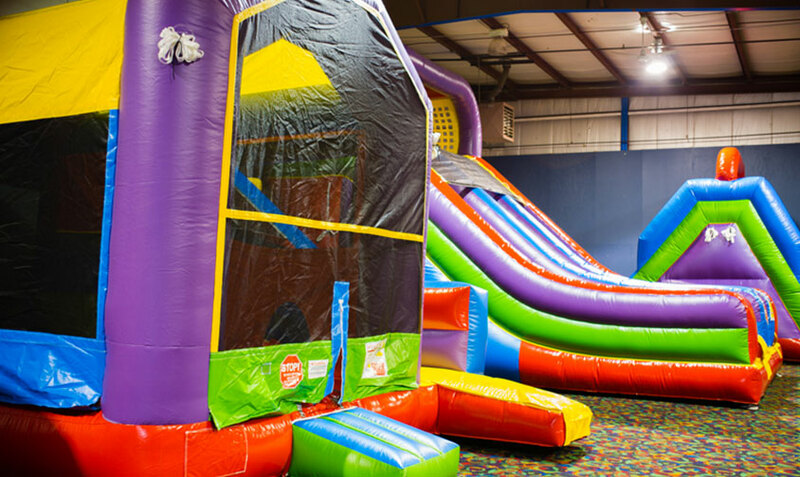 Party Jam Party Centers is the perfect solution for a fun and safe party experience! 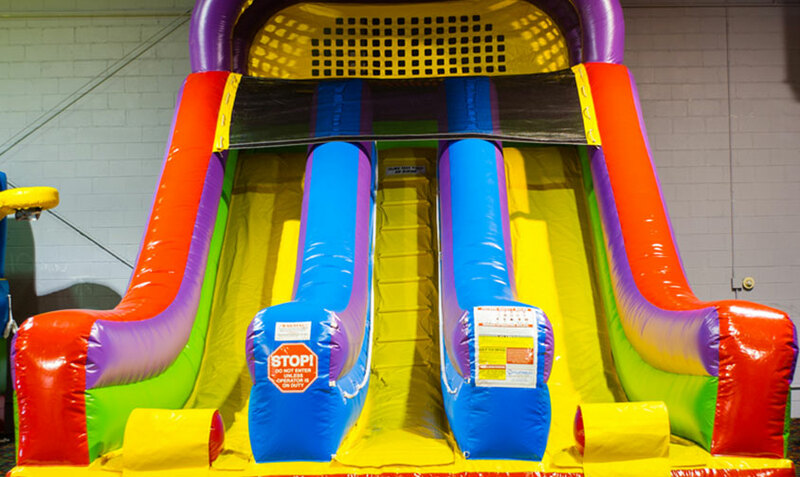 With tons of different amusements to choose from, your child’s event will be filled with laughs and good times had by all. For well over 35 years, our family owned and operated business has been providing nothing but fun and good times to our community. We are proud to be expanding our full service party rental company and introducing our Party Jam Party Centers! 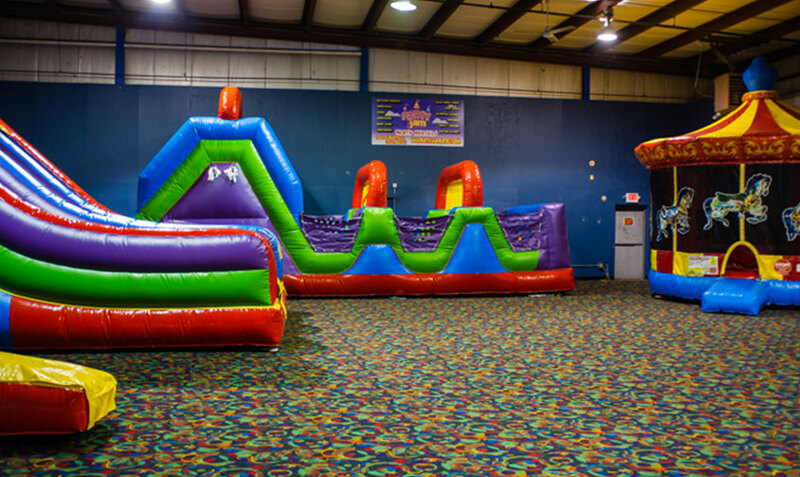 Party Jam Party Centers is the perfect venue for children of all ages to have a great time celebrating any special event. 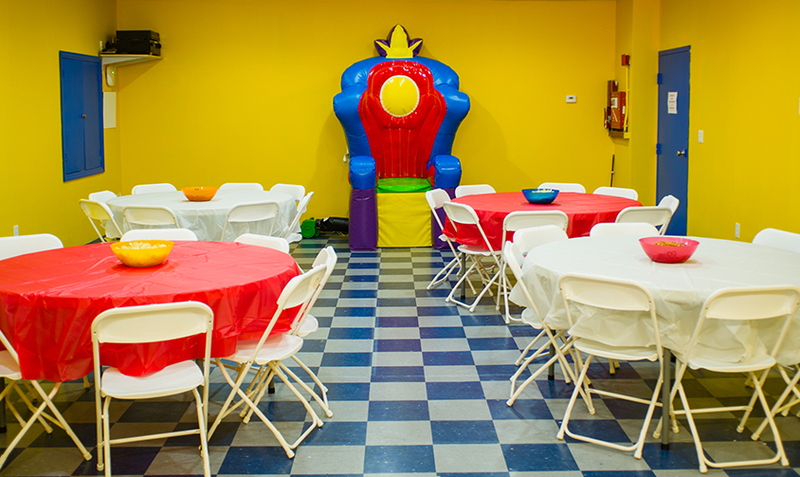 Book you next party at Party Jam Party Centers! 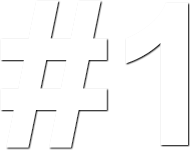 Rent our rides and attractions for your next party!